Blockchain conferences are where the most elite members of the crypto space congregate. That’s not to say that only well-known figures attend – participating in an event establishes attendees as serious players. There are opportunities to make pitches, network, discuss problems and innovations, learn the latest news, and more. Conferences take place all around the world from New York and London to Hong Kong and Johannesburg, bringing people invested in blockchain technology under one roof. Blockchain World Conference, a global brand committed to producing the highest quality crypto-oriented events, today announces its tremendous success in securing an unprecedent number of accredited investors and powerful list of world-renowned speakers for the Blockchain World Conference. Produced by BWC Events this three-day conference was schedule at July 11-13, 2018, and it will take place at the world-famous Harrah’s Resort in Atlantic City, NJ. What Happens At Blockchain Conferences? Speakers and panels: Almost every conference hosts speakers from prominent figures in the industry. The number of speakers varies, sometimes as few as 20, other times over 500. 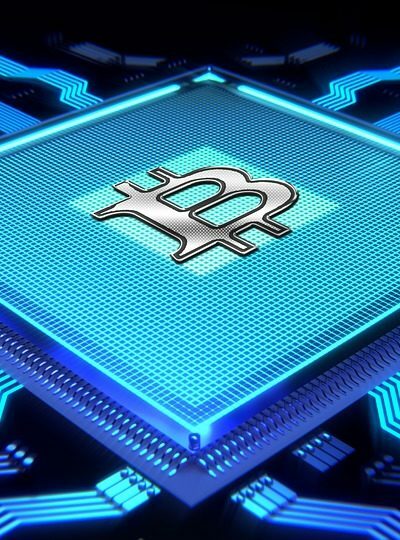 Past examples include cybersecurity expert John McAfee and the founder of TechCrunch Michael Arrington, who both spoke at the Global Blockchain Forum this past April; executives from the Bitcoin Foundation at the March Crypto Summit; representatives from IBM, Blockchain Research Institute, T-Mobile, and Sweetbridge Alliance at the Blockchain West Summit and Trade Show. Competitions: Many events offer contests, often between startups, to compete for monetary prizes and recognition. For example, the FedEx Institute of Technology at the University of Memphis hosted an Ethereum Conference earlier this year which included a “hackathon” with five categories: legal, healthcare, innovation, travel, and supply chain. One organization known as Origin Trail won the supply chain category with its solution to enable speedy, accurate, and secure transference of organ transplant data. Workshops: Some events offer learning opportunities for people who wish to know more about blockchain or shift careers. Workshops can be for executives, amateurs, or blockchain-adjacent individuals hoping to gain insight into how the technology works, how to market a successful ICO, how to code, how crypto economics operates, and more. Networking opportunities: One of attendees’ favorite parts of any conference is the chance to network with top players in the game—maybe over a glass of wine. Participants should prepare themselves for the number of guests: some events have smaller audiences, but the Blockchain Expo North America coming this November is expected to have more than 14,000 people and over 300 exhibitors.